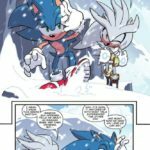 Sonic’s getting a bit of cold reception in the latest issue! 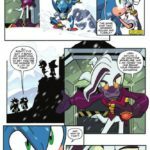 The preview for Sonic the Hedgehog #14 has been released, and it looks like Sonic is on thin ice! In this issue, he and Silver have made their way to a frigid but active base off the back of a tip. 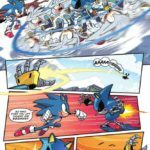 When there though, they run into baddies both old and new; Metal Sonic and Dr Starline! 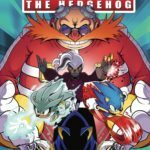 How will the two hedgehogs handle this strange new team-up? And what of Eggman’s incubating evil scheme? Find out in this story! 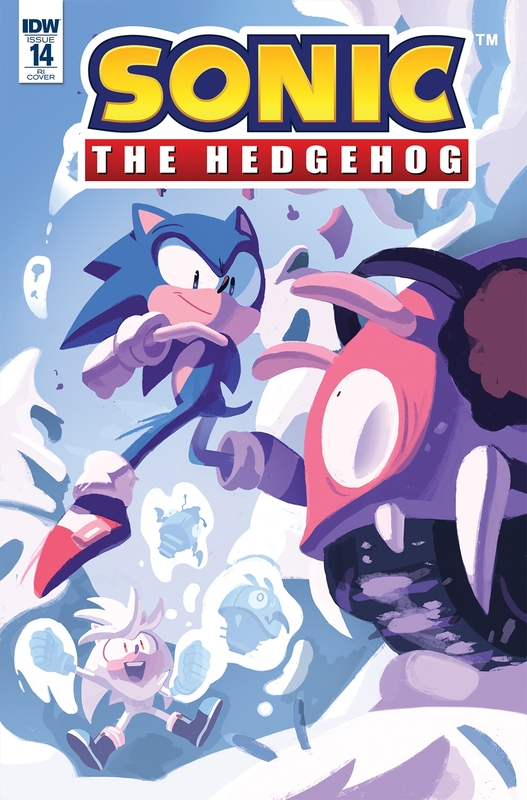 Sonic the Hedgehog #14 is out February 27th in comic stores and on digital platforms. That may be a bit later than what you were told, but you still won’t want to miss out on things heating up! Enemies finally show themselves in the latest revealed issue! 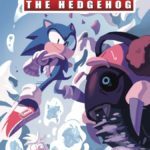 IDW has revealed its solicitations for February, and the intrigue comes to a head in the next instalment of the series! 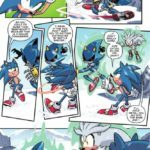 In Sonic the Hedgehog #14, Sonic is working with Silver again after a tip-off about a base that’s suddenly brimming with activity. But when they go to investigate, they get more than they bargained for when they encounter an old foe…and a new one who’s getting to meet them for the first time! 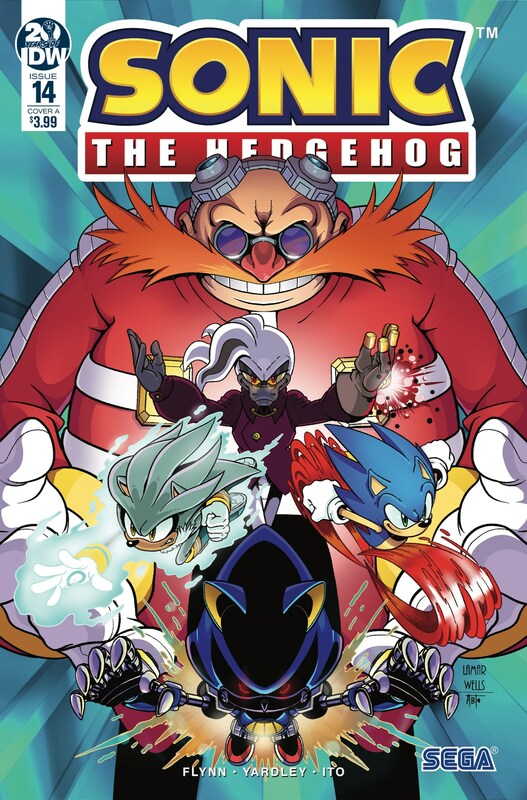 Who are these villains, and how will they react to being disturbed by two of the most powerful hedgehogs out there? Find out in this issue! As always, we will have more information on this issue and more closer to the time of their release. 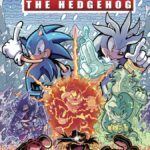 Speaking of, for those expecting Sonic the Hedgehog #12 tomorrow, this will no longer be the case due to the limited release schedule they have this month. 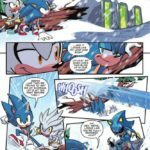 You can instead look forward to the aftermath of the battle with Metal Sonic on January 9th 2019, and Sonic the Hedgehog #13 on January 30th. 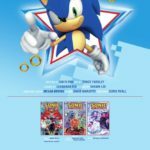 Not much longer to wait for more Sonic comic goodness!